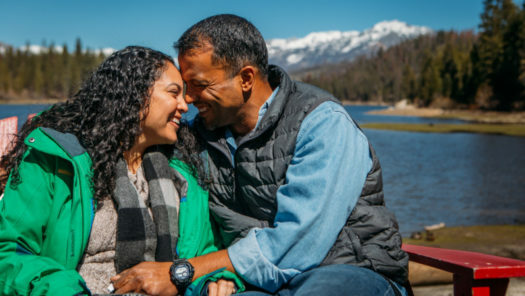 Enjoy a weekend getaway with your spouse in Hume Lake. You’ll hear inspiring messages, enjoy delicious food, have great times of worship, and get plenty of free time away from the busyness of life. A non-refundable $150 deposit will reserve your spot. Regular payments will be due every other month until balance is paid off.